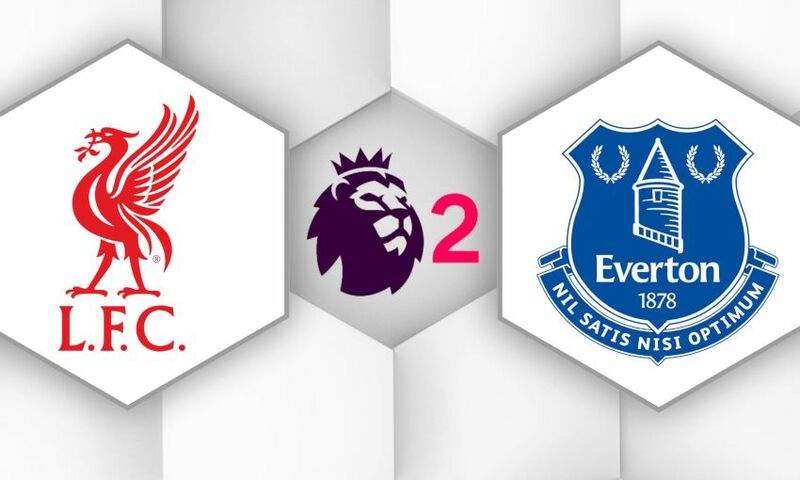 Liverpool U23s host Everton in Premier League 2 at Anfield on Monday March 4 and tickets in the Kop only must be purchased in advanced for this all-ticket fixture. The game will kick off at 7pm GMT. The Kop will be open for this all-ticket fixture. *Junior tickets must be purchased with adult, over 65 or Young Adult tickets. Tickets are available to purchase at a ratio of 3:1 and will be available in the advertised family areas. Tickets can be purchased online from 10am on Tuesday February 5 but only until 1pm on Friday March 1. You can also buy tickets from the ticket office from 10am on Tuesday February 5 but only until 5pm on Monday March 4. Please note that once sales end at 5pm on Monday March 4, we will not be able to accommodate any further walk-up sales.